She liked the Moscow Mule so much it became her go-to cocktail. However she quickly found that every establishment makes it different, but she wanted the same authentic flavor every time. 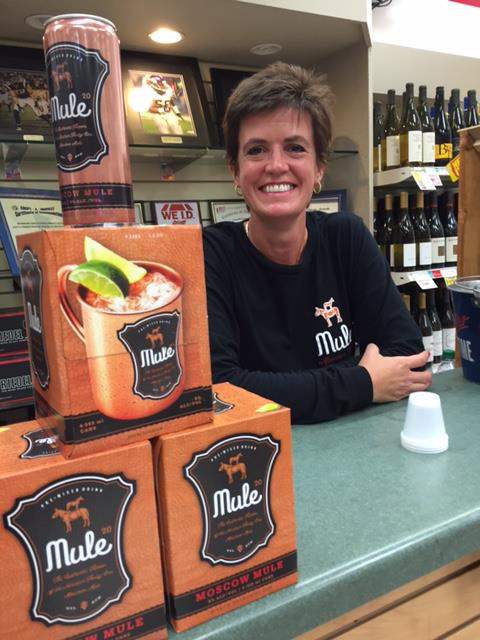 FIND MULE 2.0 Lisa decided to develop her own formula that was crafted in the spirit of the original 1941 Moscow Mule and consistent every time. 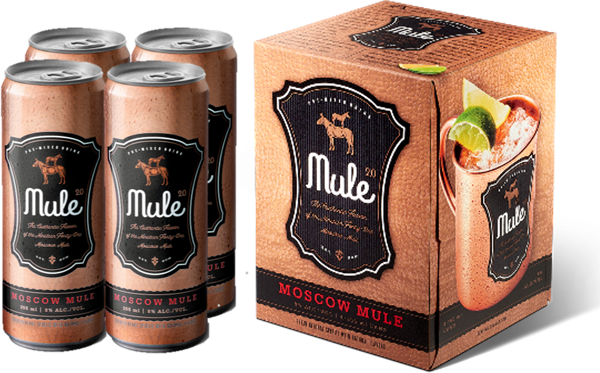 After research and numerous trial runs the formula was established using Mule 2.0’s exclusive natural ginger flavor and named Mule 2.0. She wanted it to be spirits based like the original alcohol beverage. She used Grain Neutral Spirits so not to bias towards Vodka or Gin or other spirits Fans. Lisa wanted it to be a pre-mixed cocktail in the convenience of a can so it could be enjoyed anywhere and not just limited to drinking establishments. Cheers to all the Mule fans out there! Enjoy.